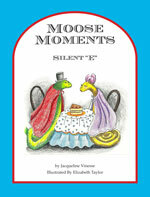 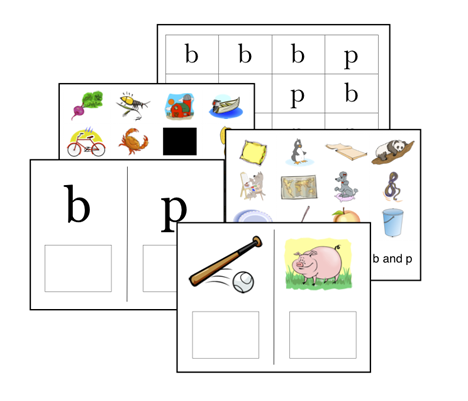 This book includes 4 short vowel stories, each targeting a specific digraph sound (sh, ch, wh, th). 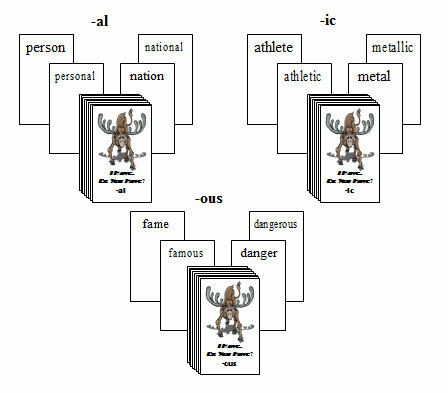 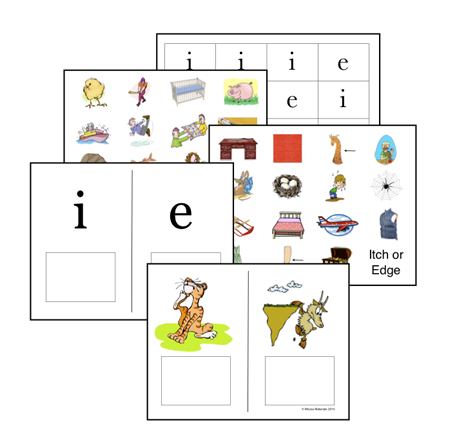 An additional less controlled story focusing on digraph ch is included. 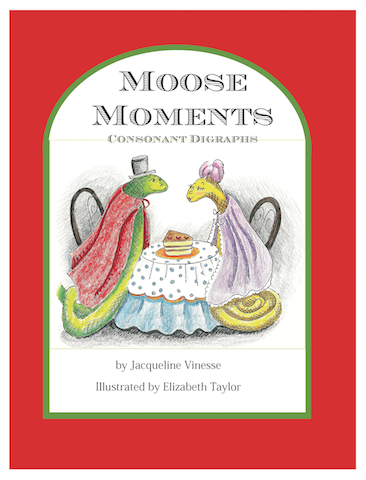 Students will enjoy the high interest level and whimsical illustrations of these stories, as they practice applying their digraph sounds.